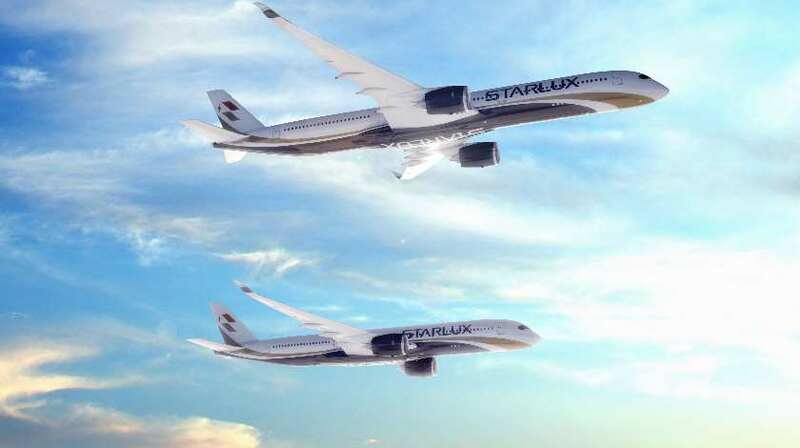 A new Taiwanese airline STARLUX signed a firm order for 17 Airbus A350 aircraft, 12 A350-1000 and five A350-900, for long-haul services. The airline is set to deploy its new aircraft “on its premier long-haul services from Taipei to Europe and North America, as well as selected destinations within the Asia-Pacific region”. “We are positive that with the A350 XWB, we will be able to spread our wings to further destinations, bringing our best-in-class services to more people over the world in the near future,” said K.W. Chang, Founder and Chairman of STARLUX Airlines.